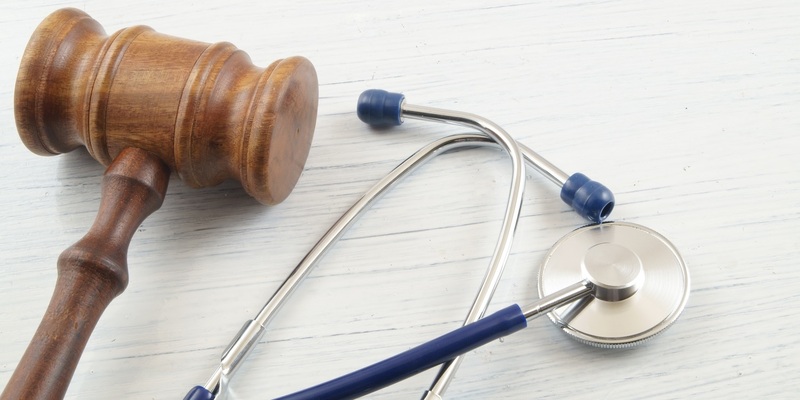 HOUSTON — A Cameron County woman is suing health care professionals, alleging a man was caused to die due to medical complications. Norma Salazar, on behalf of all wrongful death beneficiaries and as personal representative of the estate of Jose Villarreal, deceased, filed a complaint April 1 in the Harris County District Court against Legend Oaks Healthcare and Rehabilitation Center, Wallsville Healthcare Inc., East Houston Regional Medical Center, CHCA Bayshore LP, Conroe Regional Medical Center and CHCA Conroe LP, alleging wrongful death and medical negligence. According to the complaint, Villarreal was a patient of East Houston Regional Medical Center on June 30, 2017, with a number of health conditions including sepsis. The suit says he underwent procedures including a gallbladder removal. On July 10, 2017, the suit alleges, a closed blister was discovered, and on July 22 the staff identified a stage 2 pressure ulcer. The lawsuit says Villareal was admitted to Legend Oaks Healthcare and Rehabilitation on July 27, 2017, and experienced difficulty walking and suffered from infection, diabetes and dementia. As a result of alleged improper treatment and monitoring, the plaintiff was discharged back to Legend Oaks on Aug. 31, 2017, but his condition deteriorated further. Villareal became unresponsive Oct. 16, 2017, and died, the suit says. Salazar seeks trial by jury, damages between $200,000 and $1 million, actual damages and all other just relief. She is represented by attorney Melanie D. Medina of Brown Christie & Green in Houston. Harris County District Court case number 201-23164.